At Google I/O 2014, Google announced the next iteration of its Android operating system – Android L. As the operating system itself was still in early stages, we only got a sneak peak at a few of the upcoming features. Even the name, Android L, is just a placeholder for now, and Google hasn’t made the final branding public yet. However, our sources have confirmed that it will eventually be called Android Lollipop, as rumoured previously. Google hasn’t released Android Lollipop yet, but as you probably know, OEMs get early access to the source code. Thanks to our sources, we managed to get our hands on an early Android L – LRW58J – test build for the Samsung Galaxy S5 (SM-G900F). 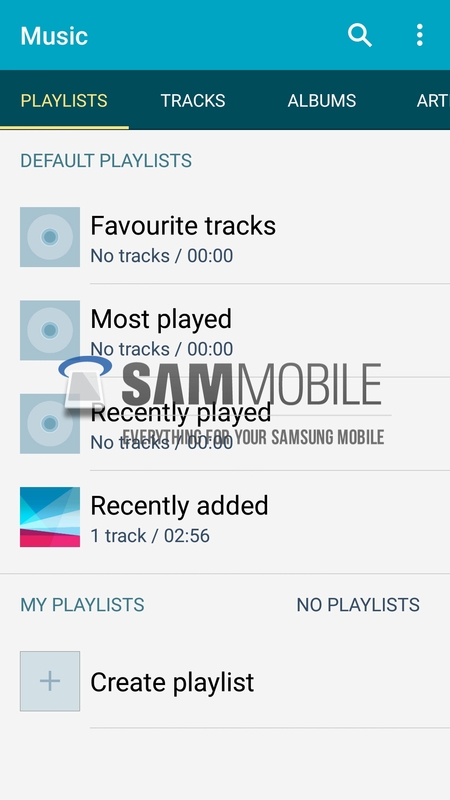 Initially, we wanted to make the firmware available for every Samsung fanatic out there. However, after testing it for two days, we decided that it was not suitable for every day use, as it contains a plethora of bugs and is slow as a turtle, so we won’t be publishing the build online. But, today, we will be giving you folks an exclusive preview of the new look and features of the TouchWiz-fied Android L. Even though the build itself is in very early stages, considering Samsung has just started testing it for the Galaxy S5, you will at least be able to get an idea on how Samsung is implementing TouchWiz into Android L, considering a lot of things need to undergo major revamps due to new design guidelines from Google. In Android L, Google has completely overhauled the look of the operating system, calling it Material Design. In short, the whole UI feels alive and natural to touch, and it’s the best thing that ever happened to Android. Sadly, OEMs are still using their old interfaces on top of Android L, which kind of ruins the experience because they were designed using the old Holo design guidelines. 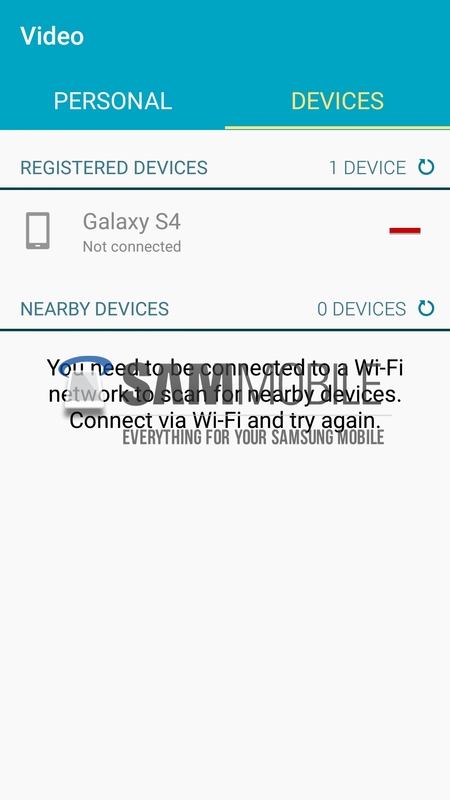 We were actually really curious to see what changes would Samsung do to its TouchWiz interface in order to comply with Google’s brand new design guidelines, and we must say, so far we like what Samsung has done with its proprietary user-interface. 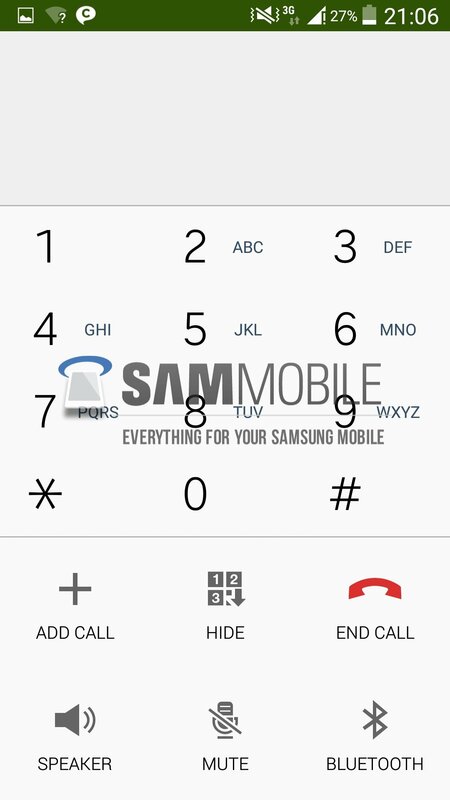 Samsung has finally ditched the good old blue theme, which it has been using since the Galaxy S2 for a brand new white dye. To be honest, this change was long overdue. Even though white doesn’t play well with power consumption and AMOLED displays, it most certainly is more pleasing to the eye than the horrible blue. As the builds are still in an early stage, a lot of inconsistency can be seen in the UI, which indicates Samsung’s software engineers have a lot of work to do. The Korean giant’s proprietary system-apps – Dialler, Messages, Memo, Clock etc – have been developed from scratch with Material Design guidelines. However, currently, there are no in-app animations, so floating buttons etc don’t do much other than just act as a simple button. My personal favourite feature of Android Lollipop is its new lock screen. Previously, the lock screen only showed the date and time, but now it shows notifications as well. 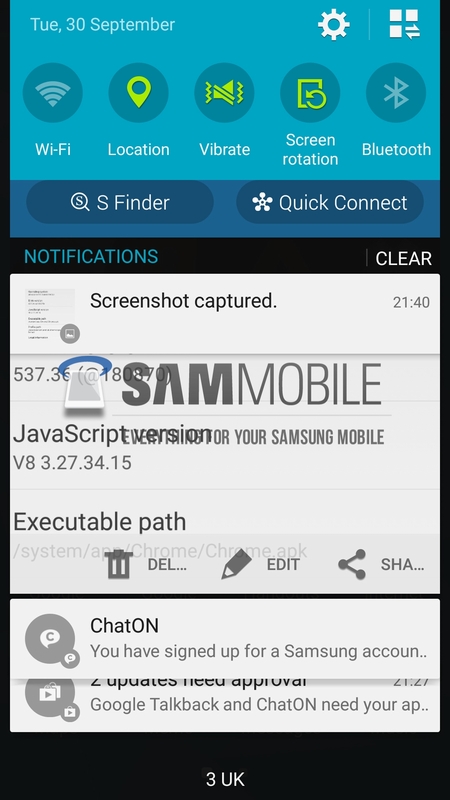 However, you can enable and disable notifications of any desired application, and can also limit the notification content displayed on the lock screen. 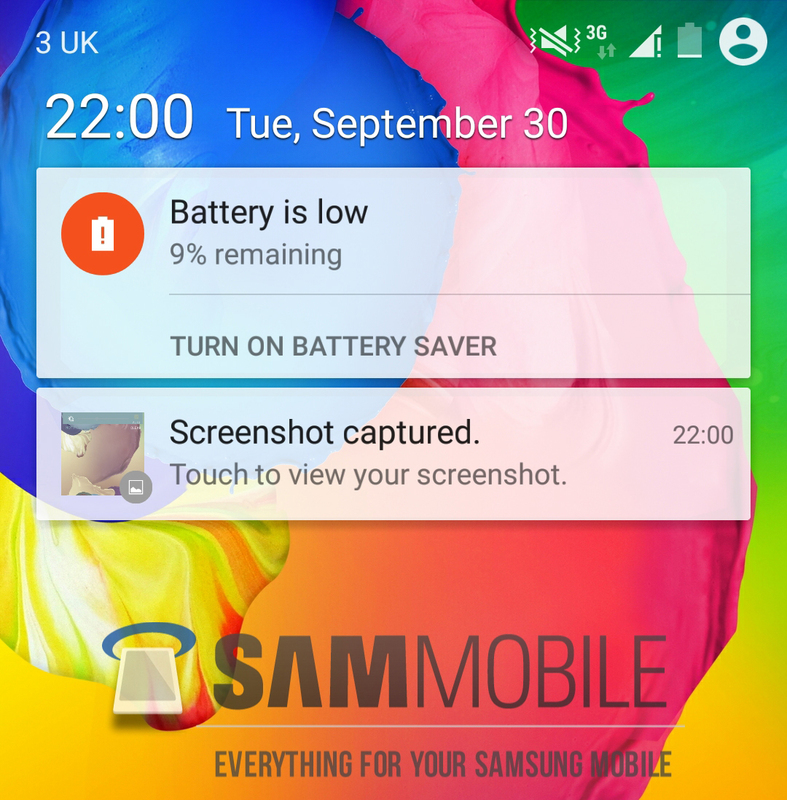 In stock Android, you can view a maximum of four notifications on the lock screen, however, on TouchWiz we can view only a maximum of two. The number of viewable notifications had to be decreased due to Samsung’s unlocking effects, and Samsung, if you’re reading this, change it back to four! Due to bringing notifications to the lock screen, Google had to sacrifice lock screen widgets, so now you can’t put widgets on your lock screen — goodbye DashClock. Google has brought in heads-up notifications to Android L, which will alert users to incoming calls, messages and low battery without interrupting their current activity, which is, literally, a lifesaver feature for gamers. 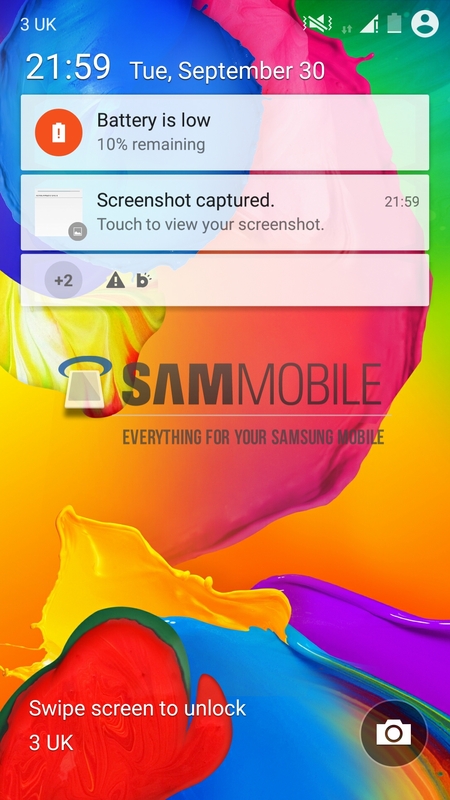 Samsung has built in a handy clipboard tool which keeps a history of your screenshots and copied text – this feature is usually available in custom ROMs, but it’s nice to see Samsung implementing this specific feature. Android L brings in MirrorLink support as well. MirrorLink allows users to mirror their device’s screen to their car’s display, though we were unable to test out this feature at the moment. Performance-wise, Android L uses the new ART runtime, so it should be faster and more lag-free than KitKat, but as the build we have is in the alpha stage, it’s even slower than the stock GS5 KitKat firmware. So, at the moment, we can’t really comment on the overall performance of the device. On the Note 3, Samsung disabled the hidden developer option to unlock ART. It will be very disappointing if this carries over to final L releases. The lag opening the music app in the video is atrocious. Looks good, but needs more work with the color scheme. Quite impressive.. though some changes are unnecessary. Hopefully we’ll get to test it out very soon.. and I think the black background behind notification bar should be transparent or at least tinted. 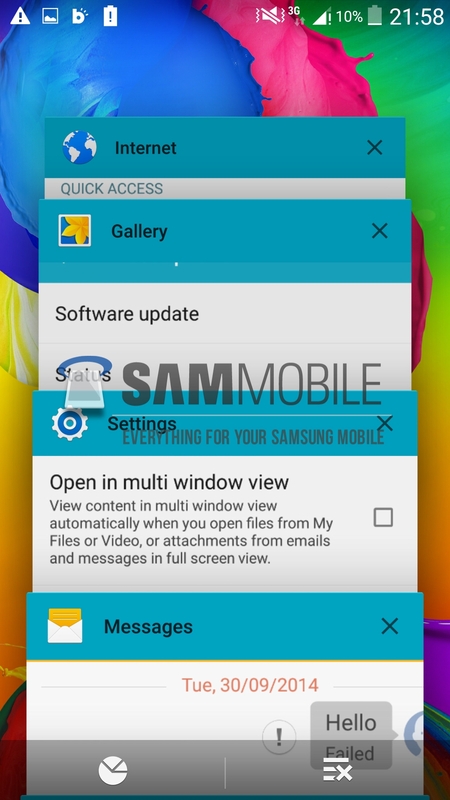 İt have same Touchwiz interface , Touchwiz is not good for Android L Material Design. Touchwiz should be changed. Original Android L interface better than Touchwiz. Wish it is based on features. 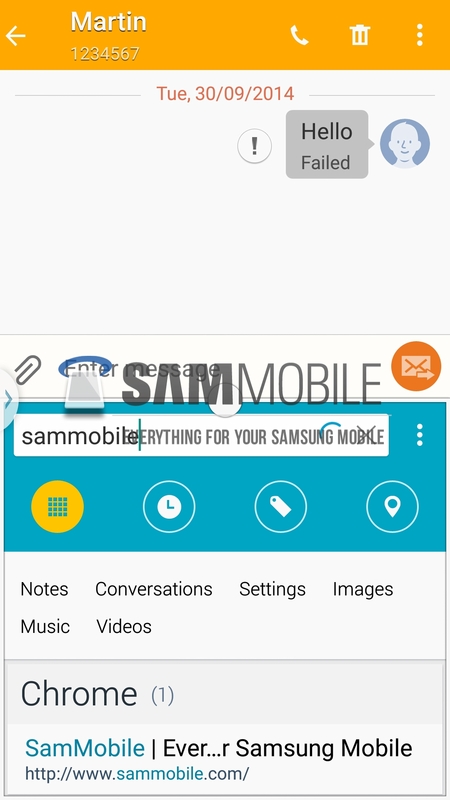 But maybe it’s an old designe if you look at the old style icon samsung app. Looks uglier now IMHO, instead of this, the original black backgrounds always looked great and appealing to eyes. I think you should post the ROM anyway : lot of people here know what they are doing and just want to test it or play with it (theming …). Strange. It says Samsung Apps, but that has been replaced by Galaxy Apps. I don’t care about the eye candy nonsense but more on under the hood optimizations. Given up on Tw’s aesthetics way way back when they decided to stick with a rigid launcher and a much worse than MIUI ROM’s global theme “closed” skinning policy. Okay it needs to worked out since it’s full of hiccups at the moment. Looking forward to it on my S5. hello friends. q I can not understand is how samsung has own smartphone processors and always left to the end in a matter of support or updates. now android L g900f ???? and g900h ???? Ouch, well this looks bad. I still wonder why the head of design isn’t fired yet. This is one complete mess of wrong colors and mixed theme’s. 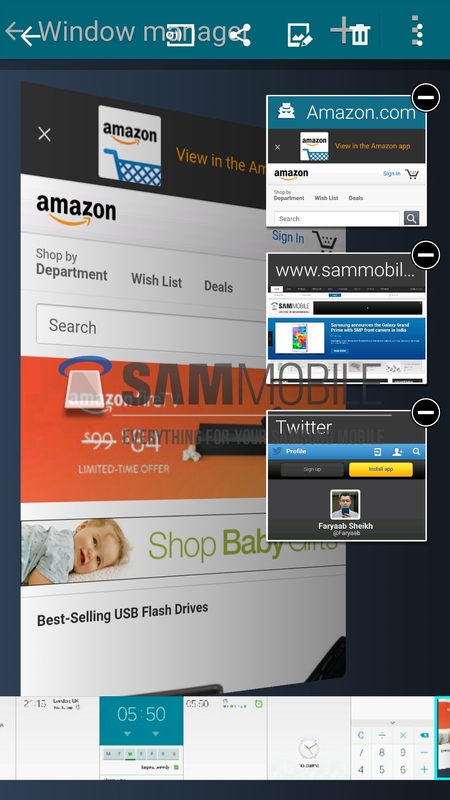 I just hoped the android L design guidelines would somehow help samsungs UI design, guess it has only gotten worse. What about that ugly status bar which is not transparent anymore? Am I the only one noticing it…it pokes my eyes! Could you please extract the System apps and upload it ? 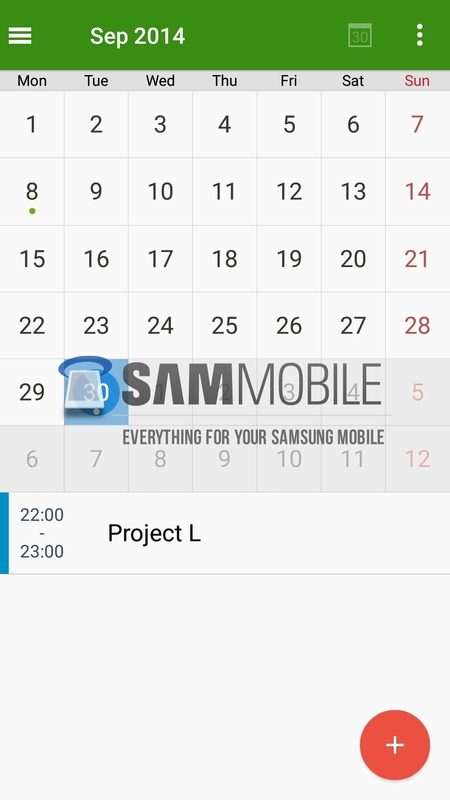 android l will be on galaxy grand gt-i9082 ? I do have the great Galaxy Grand Duos GT-i9082 and I´m still waiting for Kit Kat upgrade or maybe android L, because Kit Kat was made to work in phones with only 512Mb and Grand have 1Gb. The Jelly Bean 4.2.2 update is a buggy and messy update and we deserve more for our phone. Android L will be on galaxy tab s? Android L is Android Lollipop? I think that’s not official yet, but in the video towards the end we can see that the employee showing that as Android L(Lollipop)! I hope they change the contact’s avatar and colors. That is just awful as much as the pulldown menus. When comes the update for the 901F Europe Galaxy S5 LTE-A?? ?